Your wedding day is one of the most special days of your life and everyone here at The Venue will work tirelessly to make it perfect. Planning a wedding is an exciting journey. With our team of experts and a beautiful wedding venue in Suffolk, The Venue at Kersey Mill can help create the day of your dreams. 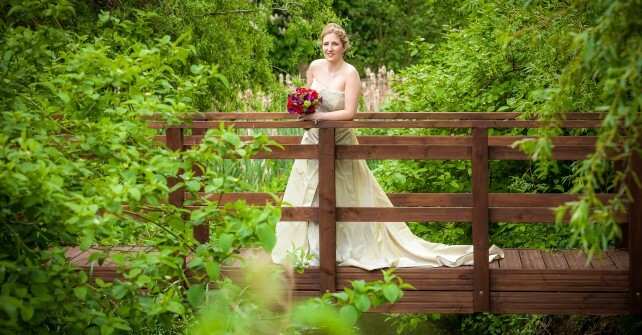 We will work closely with you and your chosen suppliers to ensure you have the wedding day of your dreams. Whether you are looking for a rustic style vintage wedding, or a traditional country affair, we will ensure you have everything you need and dedicate ourselves to ensure your wedding dream becomes reality. The Venue at Kersey Mill, Suffolk, is licensed for wedding ceremonies, but if you would prefer to get married elsewhere, such as the beautiful St Mary’s Church, The Venue works perfectly as a wedding day reception venue independently as we are in such close proximity. 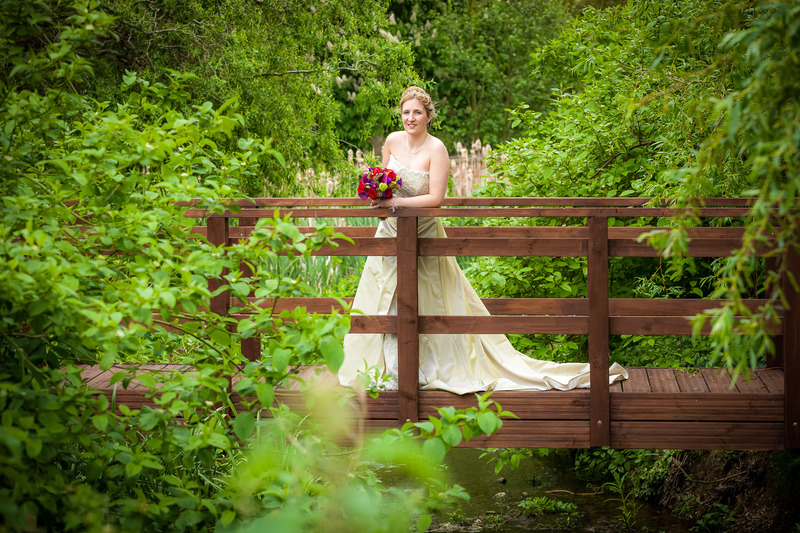 The Venue at Kersey Mill is truly a perfect setting for a perfect day. If you would like to arrange a viewing, or check our latest availability, please contact us or alternatively have a look at our FAQs to find out more information.